Virtually all of us have experienced, or will experience, the visual shadows caused by vitreous strands and opacities, commonly referred to as “floaters”, during their lifetime. For most, this event is a minor and short-lived inconvenience, but for some it can become a disabling condition. 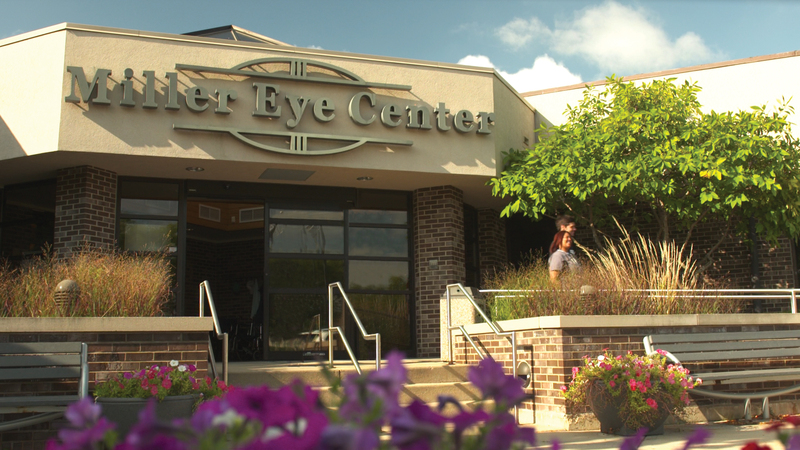 Today, Miller Eye Center can offer their symptomatic floater patients a proven non-invasive Ellex laser treatment that removes or greatly reduces the size of floaters so they no longer impede your vision. This laser treatment is covered by Medicare and most private insurances. 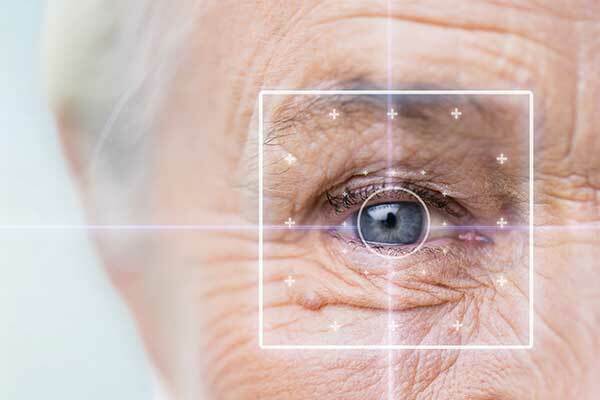 Also known as floater laser treatment or laser vitreolysis, Laser Floater Removal is a minimally invasive procedure that can eliminate the visual disturbance caused by floaters. Floater Laser Treatment involves the application of nanosecond pulses of laser light to evaporate larger vitreous opacities and to sever the vitreous strands called Floaters. During this process, the floater’s collagen and hyaluronin molecules are converted into a gas. The end result is that the floater is removed and/or reduced to a size that no longer impedes vision. The goal of Laser Floater Removal is to achieve a “functional improvement.” That is, to allow you to return to “normal” day-to-day activities without the hindrance of floaters. The Ellex laser is the only FDA-approved laser treatment for floaters and is only available in Rockford at Rockford Ambulatory Surgery Center. Immediately prior to treatment, your ophthalmologist will administer eye drops to prepare the eye and to provide mild anesthesia. A contact lens will then be placed on your eye, with the laser light delivered through a specially designed microscope. During treatment, you will likely observe small, dark specks/shadows – signaling that the floaters are being evaporated into small gas bubbles. These gas bubbles quickly dissolve and reabsorb into the vitreous humor. Clinical studies show an 80% success rate in either completely eliminating the floaters or diminishing their appearance. You may observe small, dark specks in your lower field of vision immediately following treatment, but these small gas bubbles will quickly dissolve. Your vision will be blurred for a few hours due to the dilating drops and the contact lens gel.